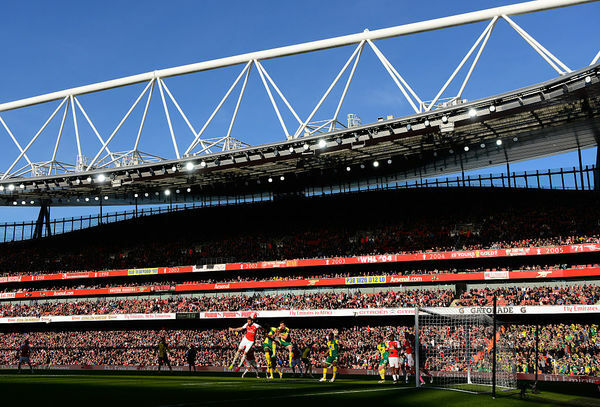 36 mins - Arsenal 0 Norwich City: Little joy for Arsenal going forwards but their visitors are not posing much of as threat at the other end either. That could all change in the blink of an eye, of course, but Arsene Wenger's men are on top - even if they continue to spurn opportunities to do anything with it. Turgid stuff at the Emirates.